What is the Bandit Run? 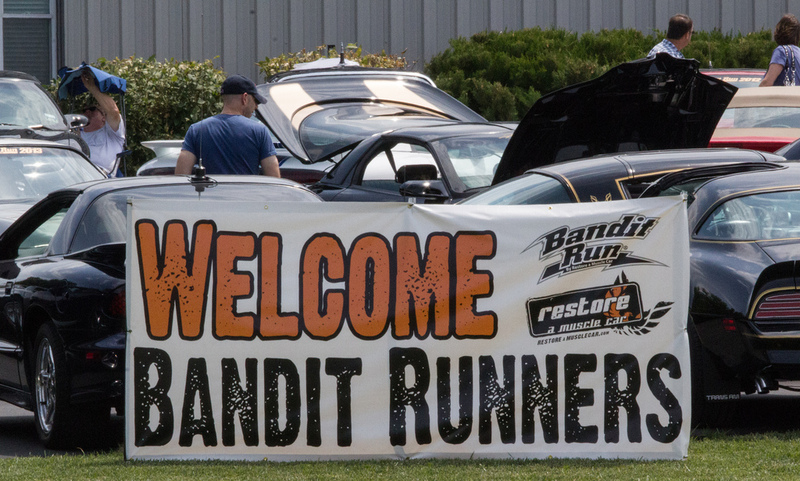 The Bandit Run is a yearly event started by Dave Hall of Restore a Muscle Car and David Hersey in 2007. The first year was a celebration of the 30th anniversary of the movie Smokey and the Bandit. The 2007 run re-enacted the drive from Texarkana to Atlanta. The mission of the Bandit Run is to get classic cars out of the garage and onto the road. 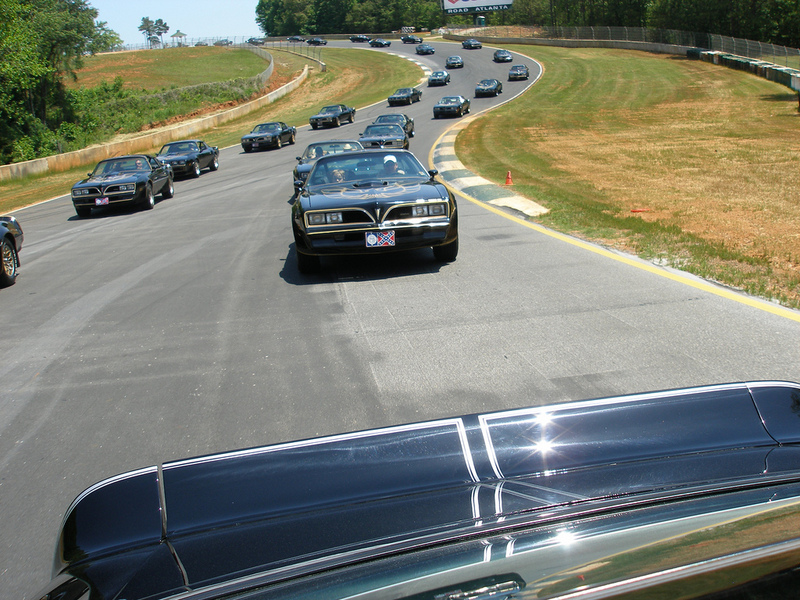 All participants are welcome and not just owners of Trans Am’s or muscle cars. Restore a Muscle Car works with the Bandit Run group to put a new route together each year that will help get other people/cars involved and get to see different parts of the country as well. This yearly event has grown into a large, fun road trip, that allows us to meet new friends and experience new sites and experiences along the way!